Chuck Pratt is out at All My Children, but lest any of us forget the horror of his run relive some of the Prattastrophe with links below. Beth Ehlers Talks Greasy About Chuck Pratt and JR Martinez! 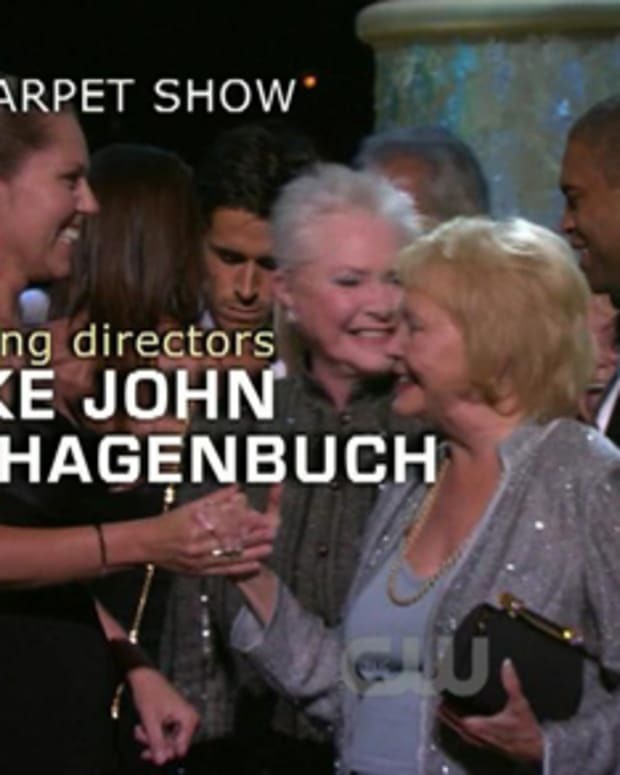 Chuck Pratt On Rebecca Budig "She&apos;s My Favorite"
Hey Fronsie, Maybe Thorsten and Alicia Just Aren&apos;t That Into You? 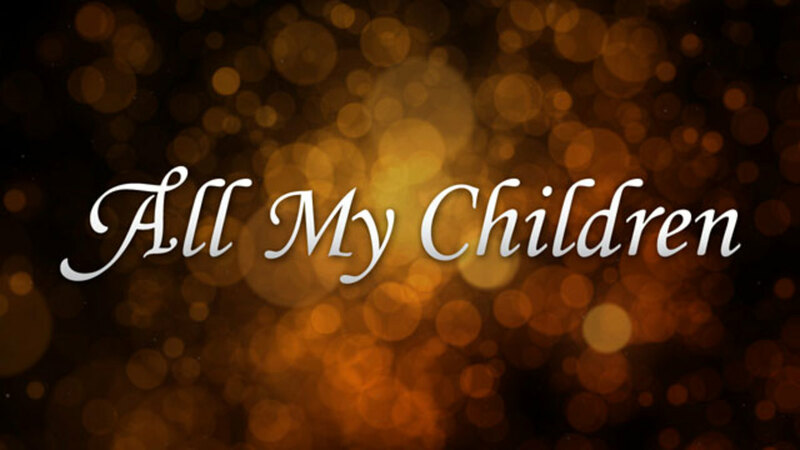 BREAKING NEWS: I TOLD Y&apos;all, All My Children MOVES to LA; OLTL Gets AMC Studio! Pratt Falls: The Parody that got us through the dark days. LMAO: All My Children&apos;s Chuck Pratt and Julie Hanan Carruthers in "Pratt Falls"
AMC Pratt Falls: Episode 3!!!! AMC Pratt Falls: Episode 7, Is Pratt the "Minister of Misogyny?" AMC: Pratt Falls Episode 8: "Curses, Eden Riegel&apos;s Power Grows"